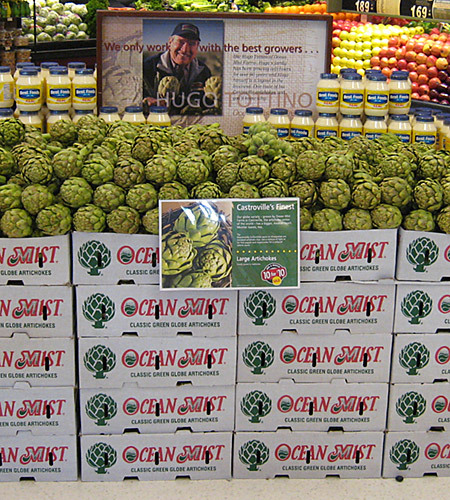 California artichokes are available year-round, with peak harvests in the spring and fall. With at least one variety always at peak or near-peak season, you have the opportunity to showcase variety and versatility. 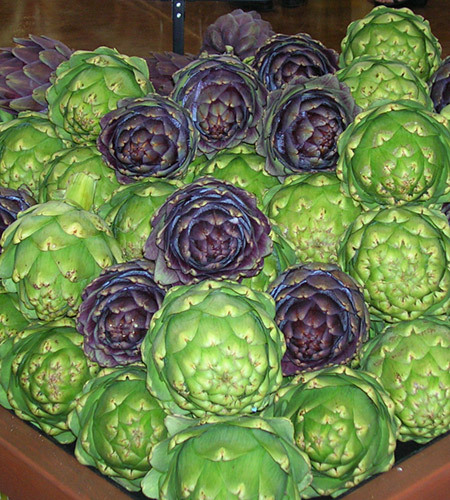 The range of artichoke sizes provides an opportunity to display and promote artichokes in a variety of ways: large sizes for entrees, medium for salads and appetizers, and “babies” for stellar stir-fries. 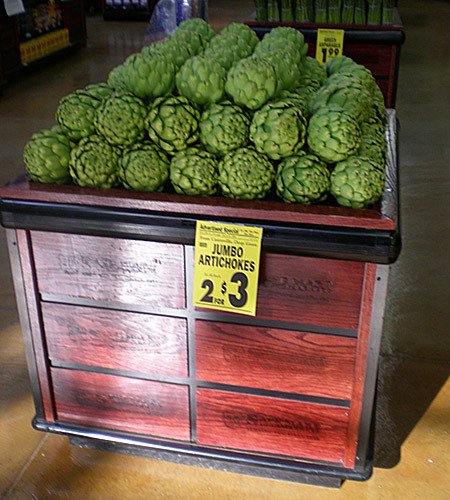 Display artichokes and increase sales and profits. Let your imagination soar. 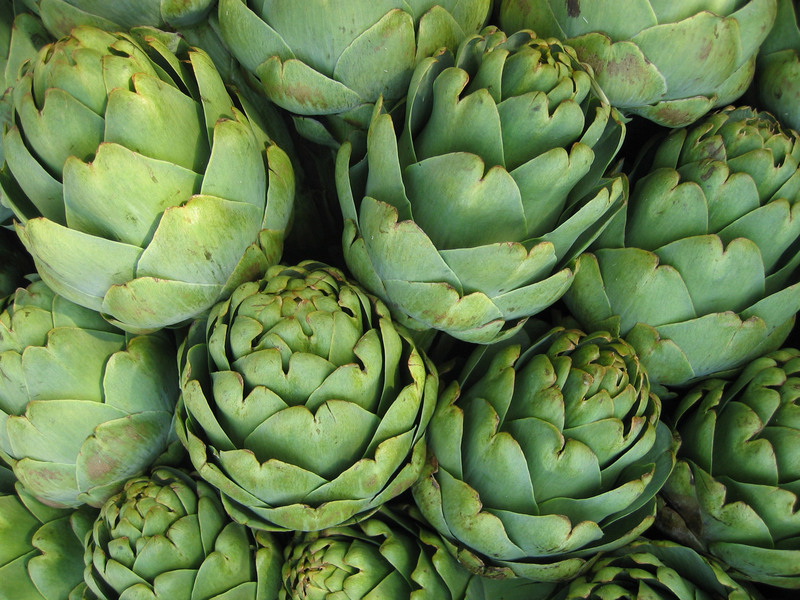 Artichokes star at tailgate and Halloween parties and they’re traditional favorites at Thanksgiving, Christmas and Hanukkah. When artichokes are plentiful and moving fast. On the refrigerated shelf, where they belong! Flaunt it! 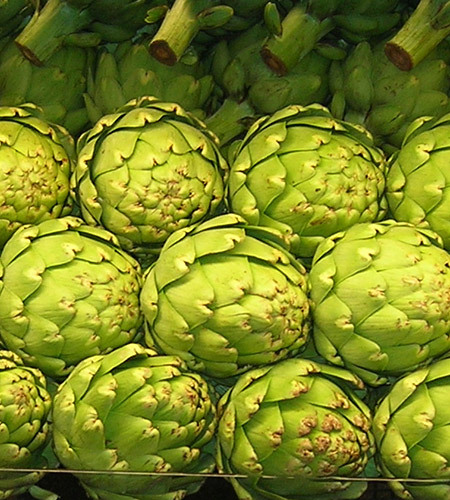 Frosted artichokes are among the tastiest and most tender of the year.